The reason for my blog is to make sure that parents are able to save their time, money and sanity while taking care of their little ones. And well,it looks like I have found something that does it all. XNSPY’s parental control app could help you take control of your kids’ online and offline activities, without having to budge them. Whether you are a housewife, stay-at-home dad, or a working parent, it’s never easy to look after kids without giving away your time, energy and lots of money. We spend tons of money on all kinds of technology and parenting gear, but for parents who are on a tight budget, they have to make wiser choices that give them best value for their money. Today, I want to cover this iPhone spying app that’s been used by thousands of parents in US and is helping keep their kids safe. I want to make it clear, XNSPY isn’t the first parental control app of its kind. In fact, I know of a few others since the primitive cell phone era of Nokia and Samsung handsets. However, the app has many features that make it excell over other parental controls. I was asked to give my honest review about this app, and here it is what i think about it. What bothers me is the neglectful nature of this world. Neglectful being one, and expensive to live in, the other. For example my son had a smartphone that was water-resistant, but still, it got water damaged in the pool. I can give you tons of other expensive and frustrating examples of living in this digital era. My focus is to maximize our utility from the products or services that we use. I believe nothing is foolproof or perfect but we can still try. 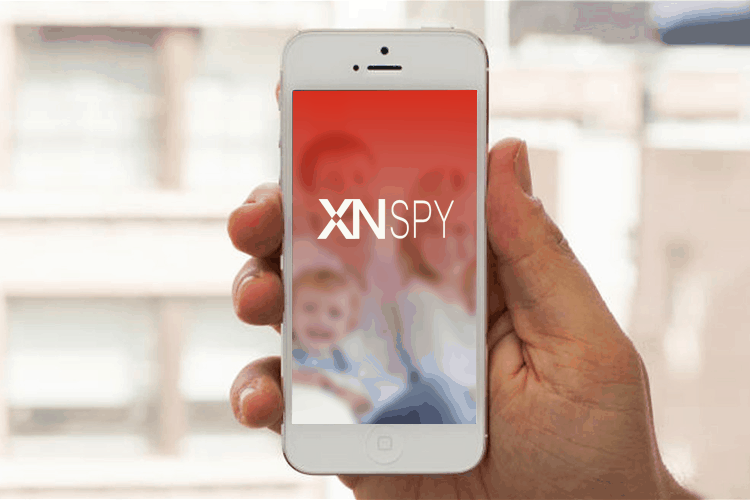 Xnspy is a parental monitoring app that can be installed onto any of your kids electronic devices. If your kids have personal device like iPhones or iPads, this app could come in very handy and convenient to keep checks and balances on their online activities. What comes under your kids’ online world is a labyrinth that many parents try not to enter. You may think that everything is perfectly fine, but with your kids’ unsolicited access to internet and social media, it’s like a storm that’s awaiting to blow away your peace. You can improvise strict house rules around the use of technology using this app. With Xnspy, you can monitor your kids’ social media, phone logs, and real-time location through their device’s built in GPS. Check out the details below of some of the great features. Social media tracker: Your kids’ online world is a plethora of risks and needs your contemplation. Every day, I come across some social media mishap and that involves a teen. For example, recently, a teen badly injured herself using Snapchat’s speed filter while driving. This is crazy, thankfully she survived,but not everyone does. I could name tons of social media trends that would blow your mind. Doing them is bad and sharing them on social media is worse. Imagine your kids’ posting something so absurd on their Facebook that it’s downloaded and shared by hundreds and thousands of people. Not only is that horrible for your kid, but it can also implicate life-long consequences. With XNSPY, you can monitor chats, multimedia, shared location and call logs from Facebook, Instagram, WhatsApp, Viber, Line, Skype, Kik, and iMessage. Well, that could really help us parents out, because as parents, you really need to watch out for social media apps that are at the center of child predators, cyberbullies and harassers. GPS tracker: Your kids’ outdoor spree could be just as dangerous as their online one. And I think I know why it’s so. You never know when those casual and anonymous chats on dating and social media apps turn into a real life meet up. Child predators aren’t just using dating apps like Tinder and Down to stalk and prey on their targets, rather, every other possible online channel that your kids are using. You can use this iPhone spying app to monitor your child and location history logs for the previously visited places. Remote commands: There is a way to undo or minimize the collateral damage of your kids’ careless online behavior. And that would be to anticipate your child’s every online move. If you have something that can limit your child’s access to their devices, it can surely reduce the chances of online accidents. With XNSPY’s Remote Commands, you can lock your child’s iPhone; take a live screenshot, and even remotely wipe data off the monitored device. Watchlist Alerts: Another great thing about this iPhone spying app is its Watchlist Alerts. How would you know what your kids are up to on their phones? You can’t just monitor their activities all the time. That’s why you need to have watchlist alerts on your child’s cell phone. Add words, contacts or locations on the Watchlist that you want to be notified with and Tadah! You will get instant alerts for every related activity. App Blocker: Lastly, I would like to mention the significance of app blocking. If you think your kids aren’t using dating or anonymous chat apps, it’s probably because they have kept them hidden on their smartphone. Use XNSPY to simply block your kids’ access to any app that you want. Considering I had spent so much time on praising this app, and well, honestly, I like it. But it’s also my duty to bring up anything that’s not so-cool, about this app. 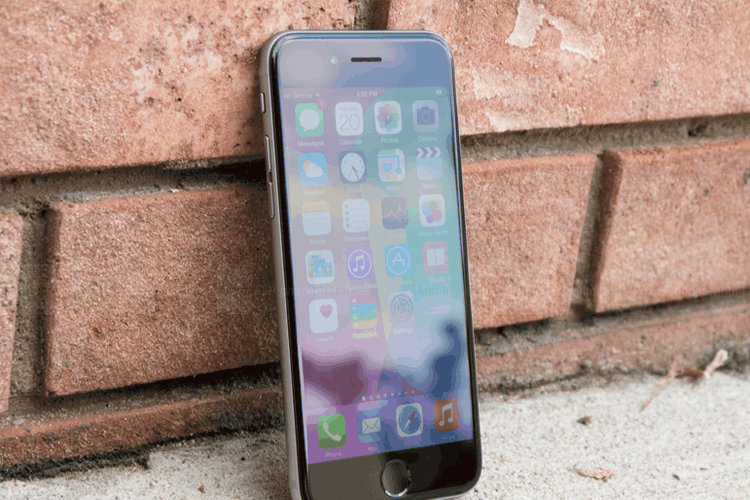 The iPhone spying app can’t set limits on your kids’ daily cell phone use. Ideally, the app should have something similar to restrict kids from binge cell phone use. It doesn’t track Snapchat, something that it should. It’s very affordable iPhone tracker that starts at just $8.33/month. Doesn’t have too many restrictive features. So check it out for yourself and see the difference it will make with your kid’s online activity use. Sounds awesome!! Is this only an iphone app?? If its not for droid they are missing out on a big market 😉 Iphones and ipads are so easily broken I see more kiddos having droids!! Its very strange it doesn’t monitor snap chat which I agree is probably one of the more abused apps! Social media and children is very worrisome so I like this app very much. So useful to be able to keep track.